Books, magazines, files and ornaments... They all occupy a great deal of space. 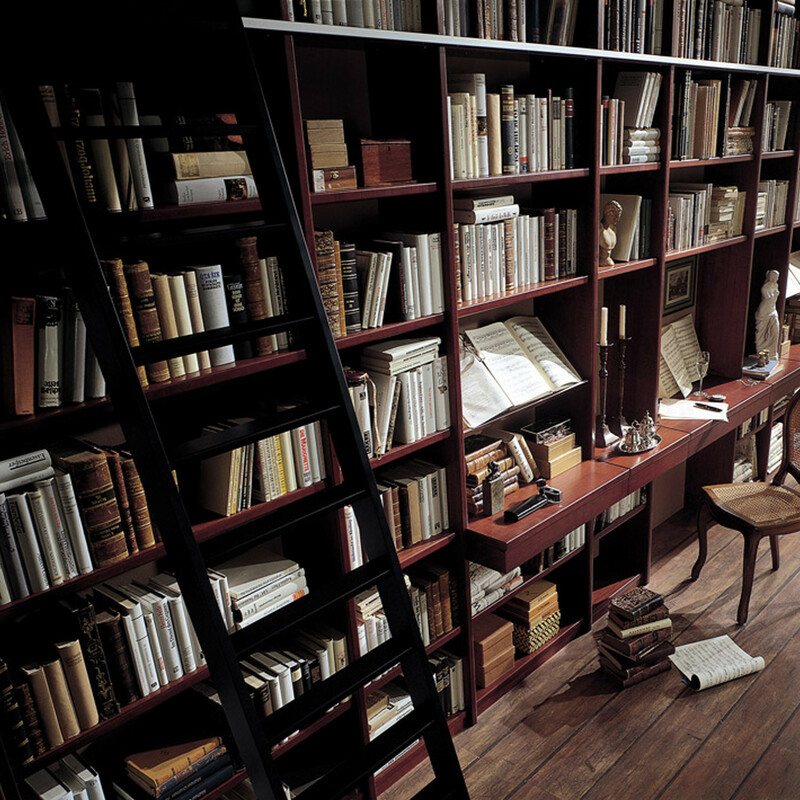 Original Paschen Library is a universal and timeless classic library shelving system which is extendable in all dimensions down to every detail. 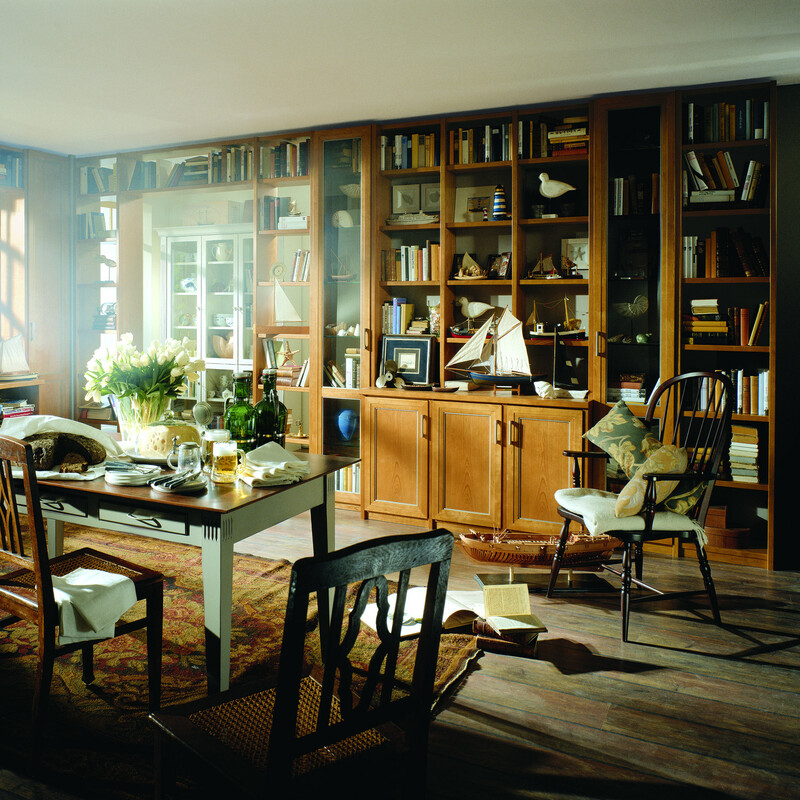 With this custom made library unit, the possibility of combining woods and lacquered finishes are virtually endless. 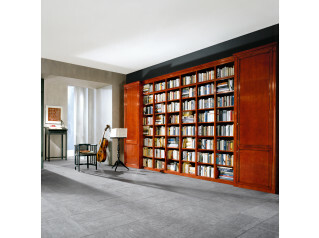 The Original Paschen Library has the ability to accommodate extra surfaces and writing areas, and its shallow drawers are ideal for creating additional storage space. 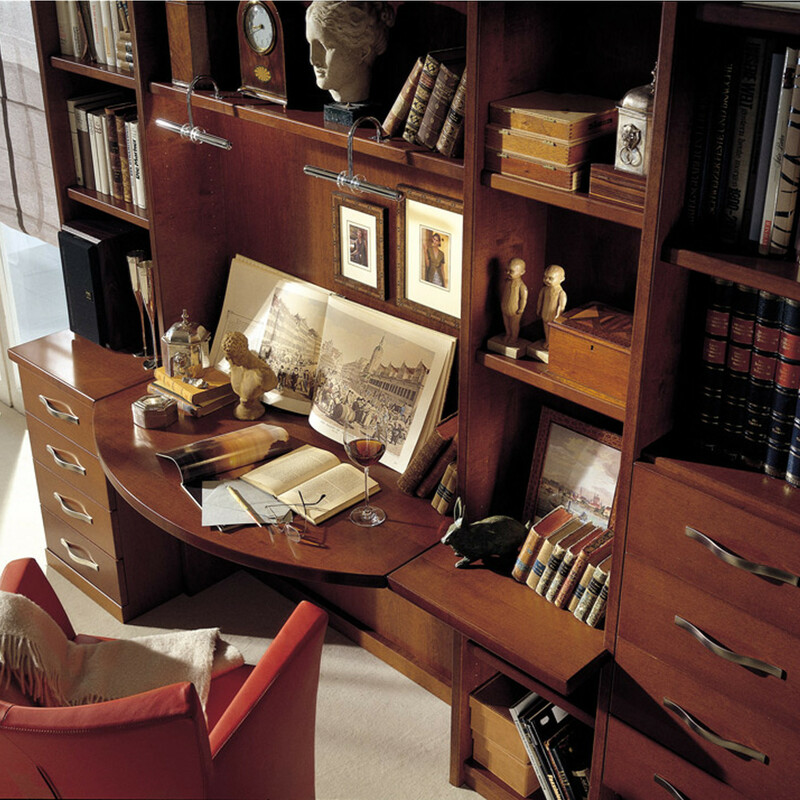 The curved beech surface of solid wood, made out of one piece, right up to the corner unit, is perfect as a compact writing area or small workspace. 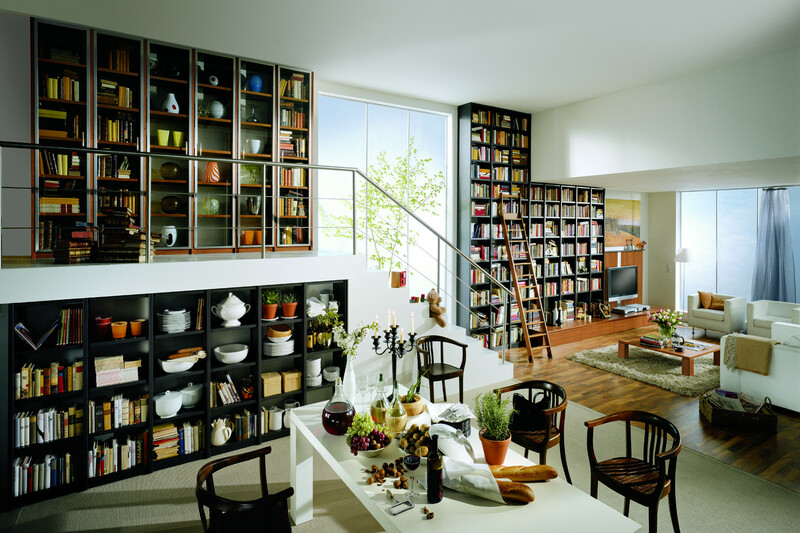 The Paschen Original Library rack grid is available in seven depths and nine heights to which can be added many possibilities such as storage shelves and writing shelves, as well as lower units in different height graduations from cupboards to low cabinet elements. 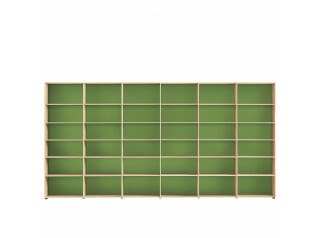 The Original Libraries are extremely easy to plan as the door height grids are aligned continuously to the shelf grids. Nine door versions with different variation possibilities, handles and brackets turn each Original bespoke library unit into a showpiece. 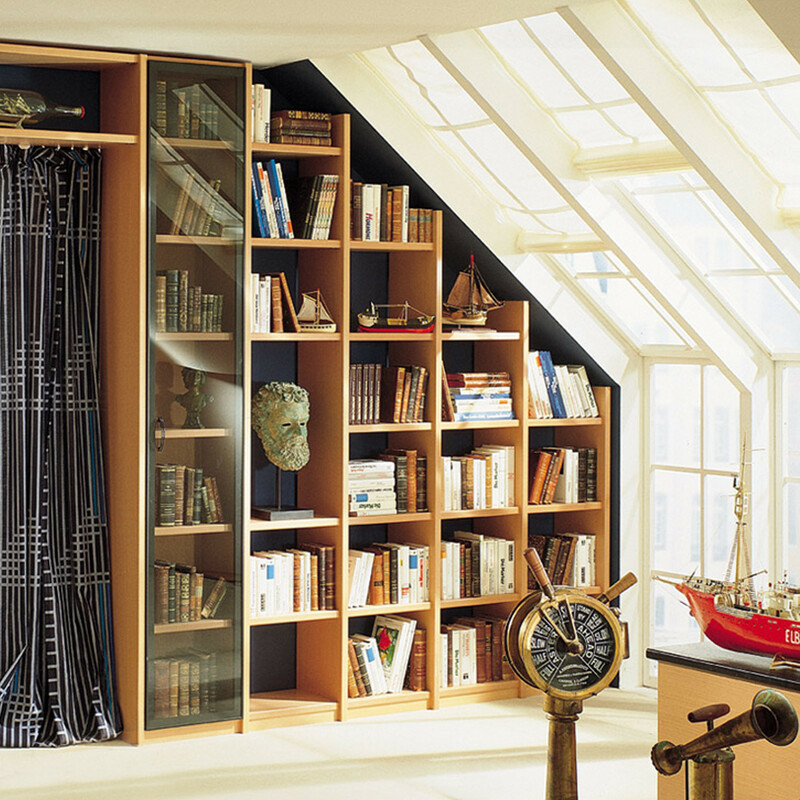 Besides attractive storage solutions for book lovers and collectors the custom made Original Paschen Library provides numerous possibilities for accommodating audiovisual equipment and office communications units. Integrated cable management channels allow you to conceal all of your cables so your library always looks neat and tidy. If you want to preserve memories, you have to preserve them in best place possible. Original is often best. 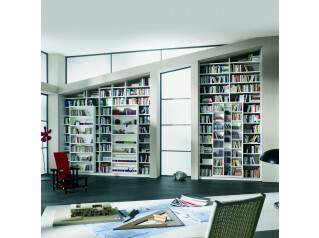 See more custom made libraries manufactured by Paschen Libraries. 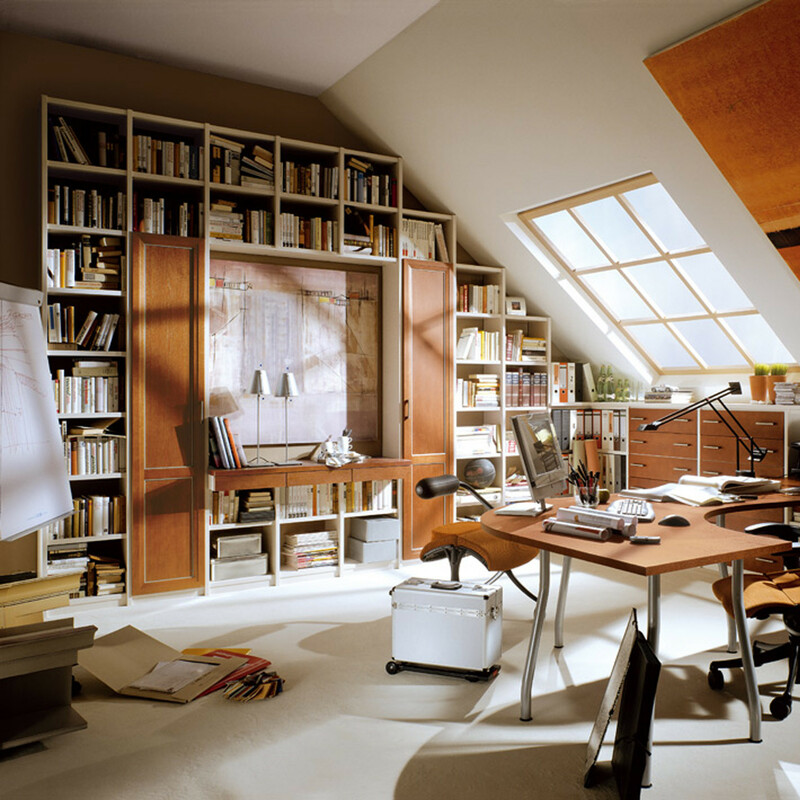 You are requesting a price for the "Original Paschen Library"
To create a new project and add "Original Paschen Library" to it please click the button below. 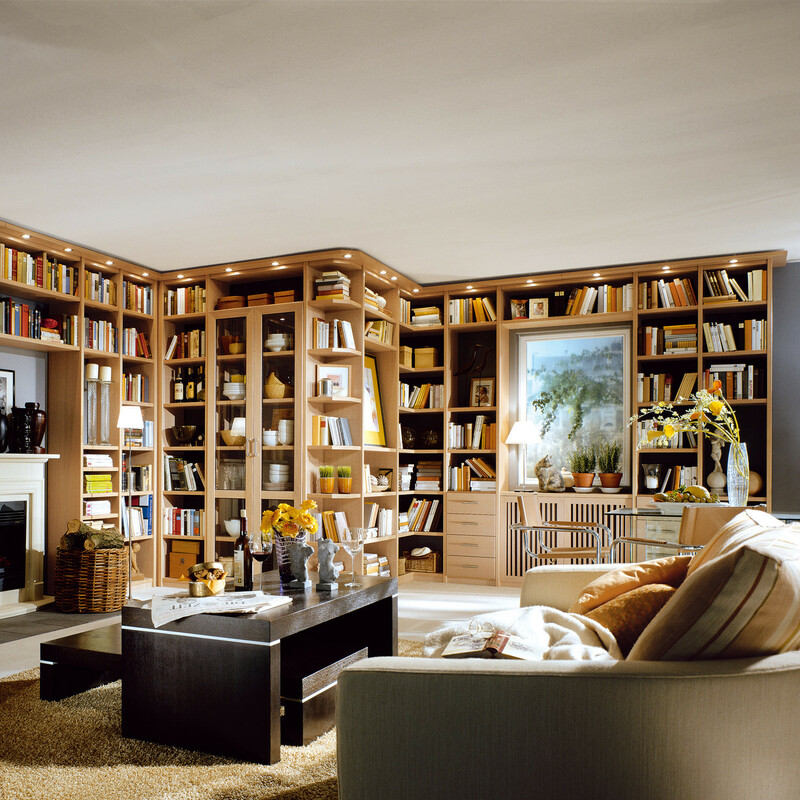 To add "Original Paschen Library" to an existing project please select below.